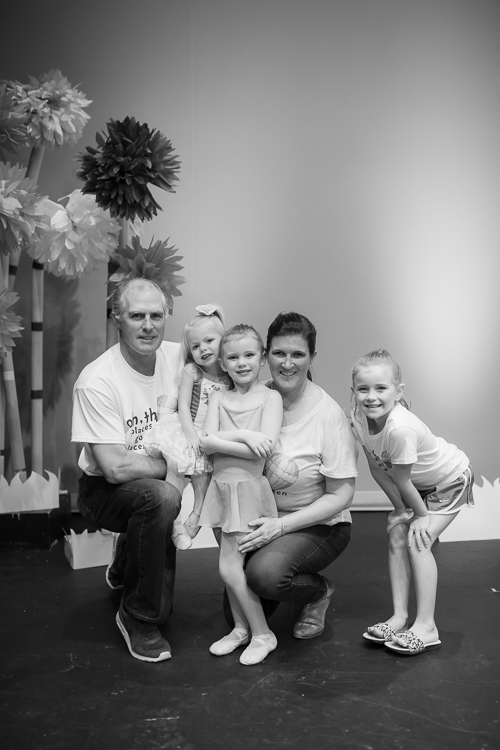 At Fired-Up Dance Academy, we are proud to offer a welcoming environment where the only attitude is in our dances. 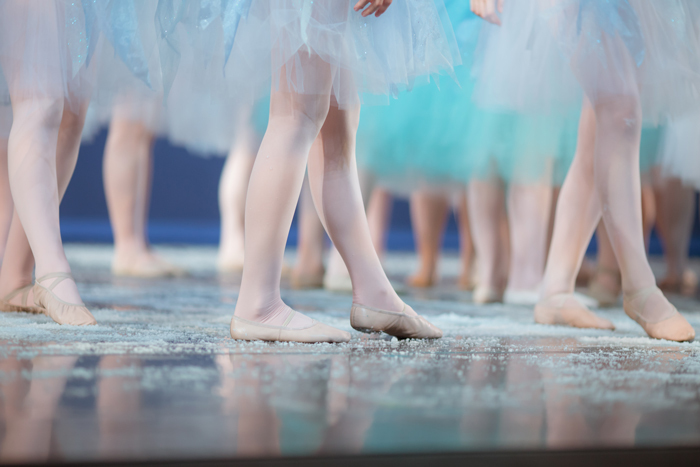 Our dancers enjoy a fun, loving, stress-free atmosphere with the area's most respected instructors. We believe in the well-trained, well-rounded dancer. 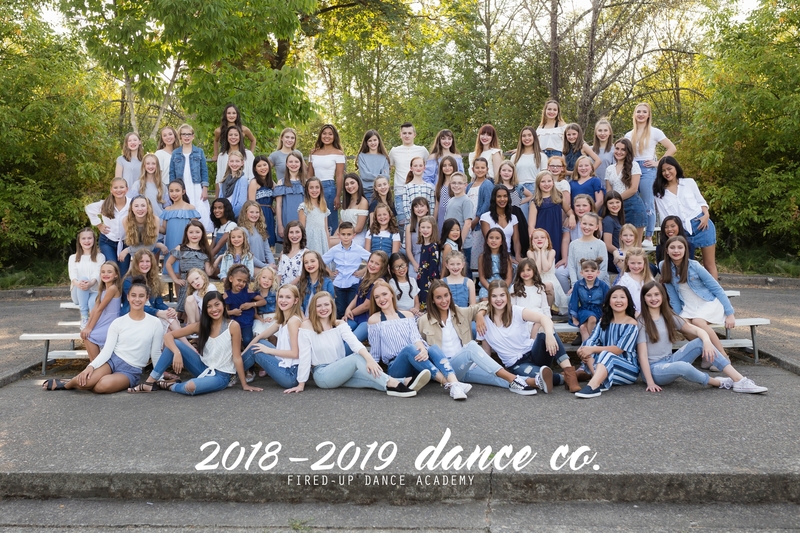 Fired-Up Dance Academy offers dance training in ballet, lyrical, contemporary, hip hop, tap, jazz and acro. Come Dance With Us! to teens. Click below to learn more! Are you following us on Instagram? Check out these recent posts!